It's 1942 and the globe is aflame. Eleanor Sutton, matriarch of a prosperous New Jersey family, struggles to fight the war on the home front. But then long-buried memories rooted in Eleanor's service in the Great War come to light. These decades-old secrets threaten her marriage to George--and bring his own carefully guarded secrets to the surface. As the relative peace of the Sutton household is upended, son Edward leaves for the front lines. Younger brother Nat wrestles with shocking revelations while trying to find his way at boarding school. Putting her own future aside to oversee the family Victory farm, daughter Harriet faces the secrets that challenge all her assumptions about family and love. 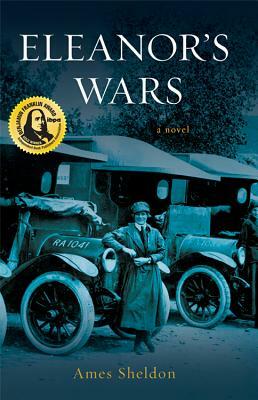 Set against the historical backdrop of World War II, ''Eleanor's Wars' chronicles the personal battles of one heroic woman in a rapidly changing world.